By Nancy Young in Web Design. Updated on December 9, 2017 . 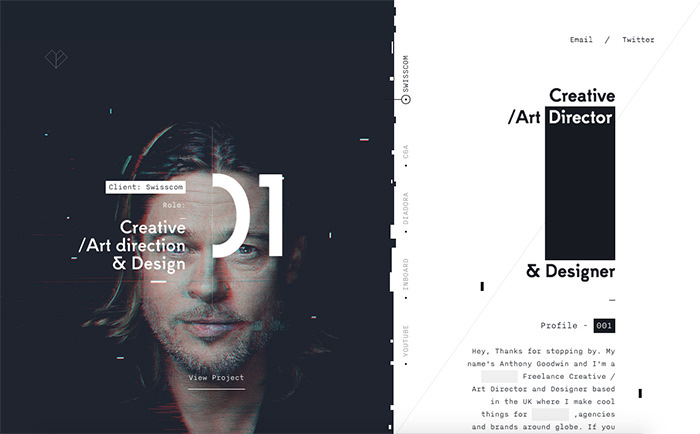 Images and videos with glitch have become one of the hottest trends in web design lately. Just a few lines of code can give you an interactive effect which will add a lot to the creativity of your web design, and can give life a boring UI. In this post we have put together websites that have given an artistic touch of malfunctioning videos and images to produce glitch effect in different ways. Take a look at the following to tickle your inspiration. Design Embraced is a portfolio of British freelancer Creative/Art Director and Designer Anthony Goodwin. The glitch effect of the website is interactive and looks like a old-style broken TV. 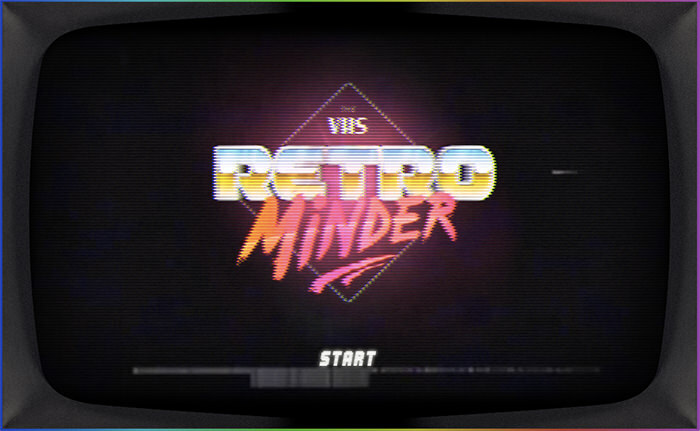 An interesting website that gives you only 90 seconds to challenge your retro culture knowledge and guess the name of the actor or singer displayed on the screen. It also has retro vintage background music. 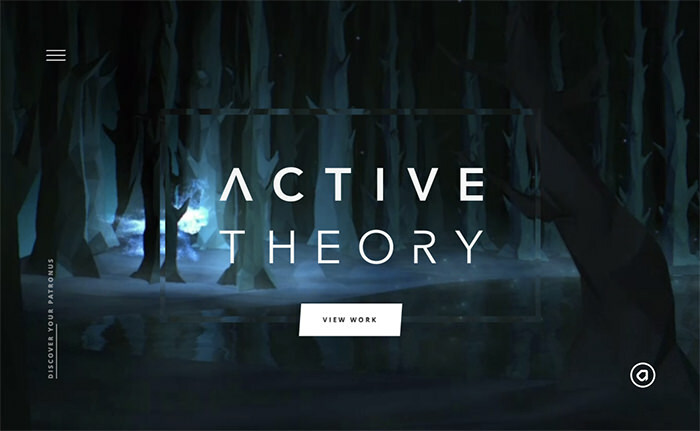 Active Theory is a portfolio of developer Michael Anthony, featuring responsive design and development. Move your mouse across the screen to see the interactive effect. 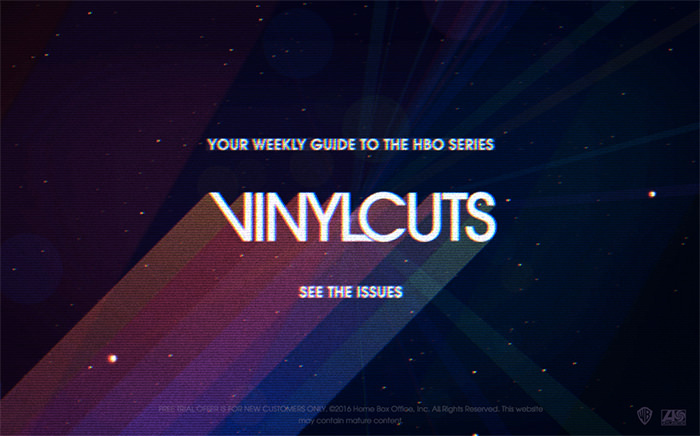 The website gives you experience, inspired by HBOÃ¢ÂÂs VINYL and New York City circa 1973. It reconnects us to the cultural touch points of past years that changed music forever. The design looks like a vintage rock magazines. 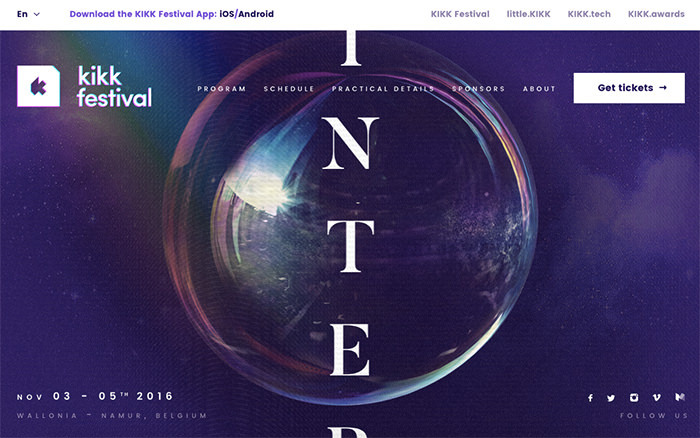 This website is dedicated to KIKK which is an international festival of creative and digital cultures. Its interest lies in the economic and artistic implications of new technologies. 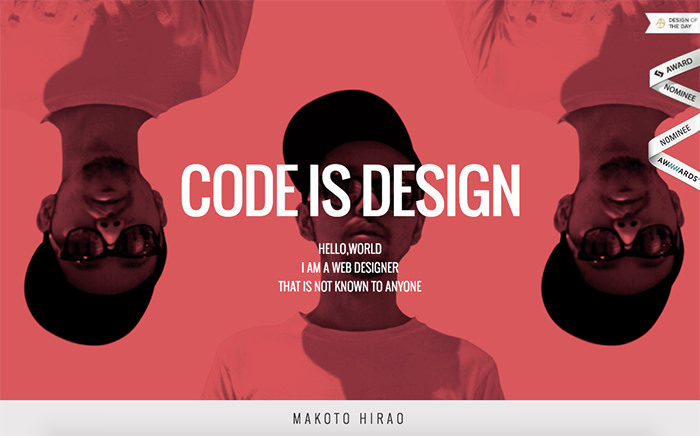 A portfolio of Makoto Hirao, a web designer from Tokyo, the website features vivid colors and psychedelic images. Make sure to scroll down to see the glitch effect on About Me page. Arkade London is a pure personal and experimental webVJ fan art. It’s featuring top legend music along with creative visual effects. 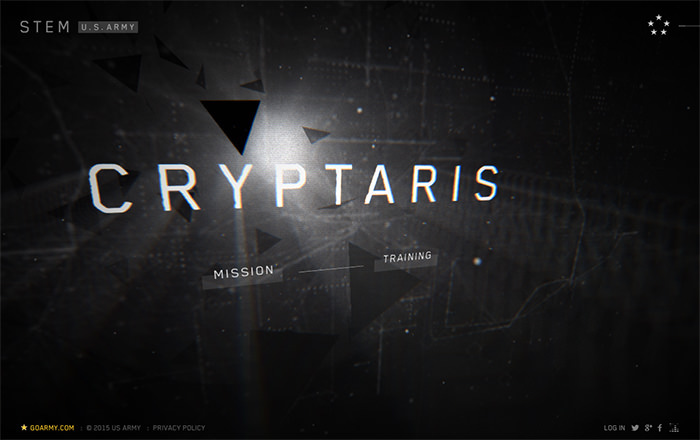 Designed on a creative glitch effect, Cryptaris is a game-based website for mission testing of users on STEM skills required for the U.S. Army’s most unique career opportunities. Try yourself. 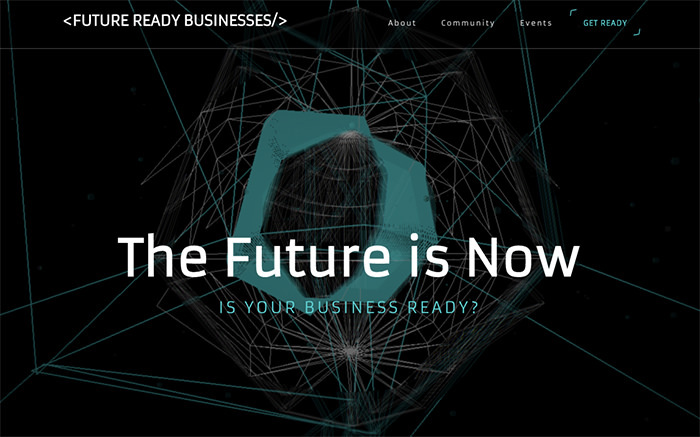 Future Ready Business website is a project by creative agency Mo Work. 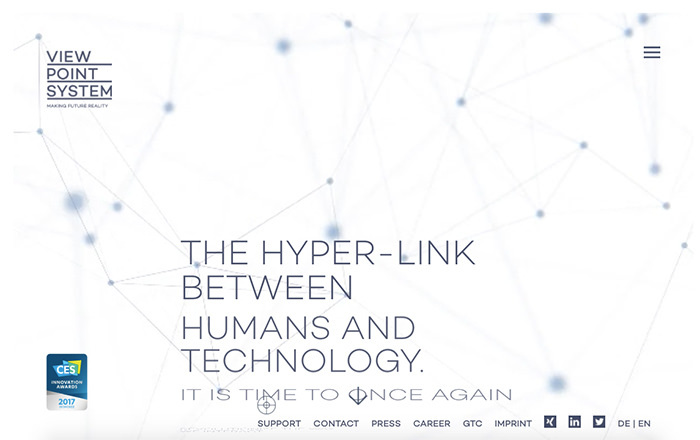 I love the futuristic video effect on the home page. 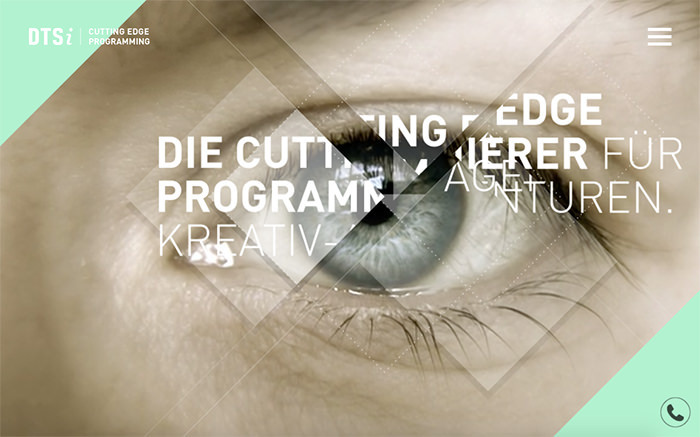 DTSi is a German team of web developers who are working for creative agencies. 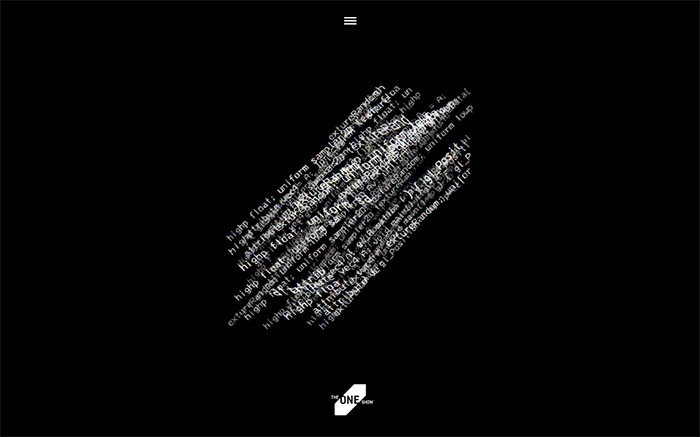 Go to the website to see interactive glitch effect on the home page. 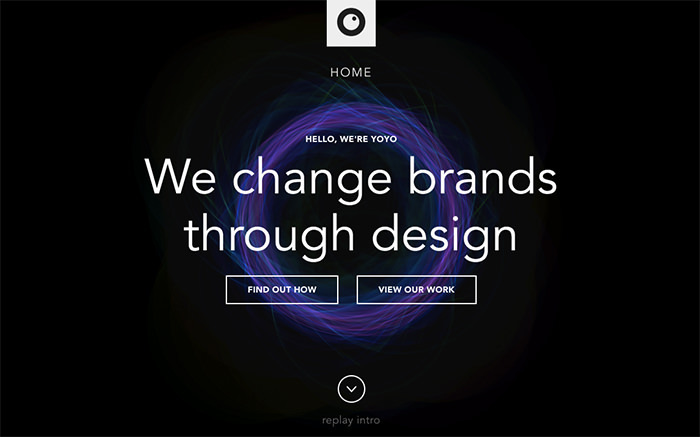 ItÃ¢ÂÂs an interactive / web design portfolio of Standardabweichung design agency. Click on the hamburger menu to control and play around with the letters effect. The website offers a service for visitors to upload their face photo online. 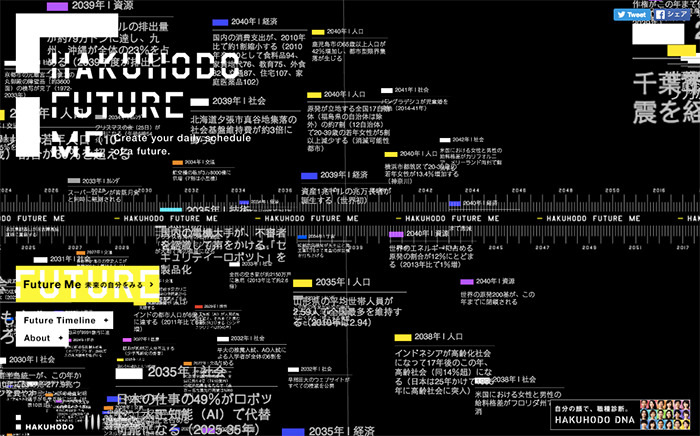 I just like interactive website structure with a nice touch of glitch effect. 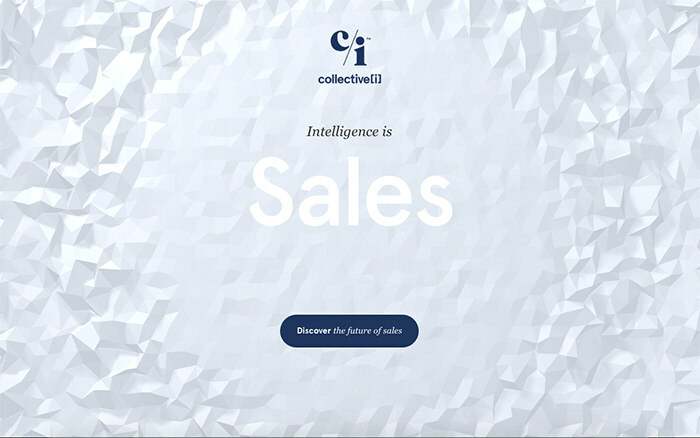 Collective[i] hosts one of the largest networks of sales data to create intelligence to improve B2B selling. The glitch effect on the background is really impressive. ViewPoint system has the most advanced and high-quality system in the world to record and display the interpretation of human eye movements. The neat and minimal video background is awesome. Just pull the arrow down to see amazing effects. When the site is open, you can see creative video background with futuristic imagery. Hugo & Marie is a multi-disciplinary creative studio firm from New York. The background on the homepage shows different video games. 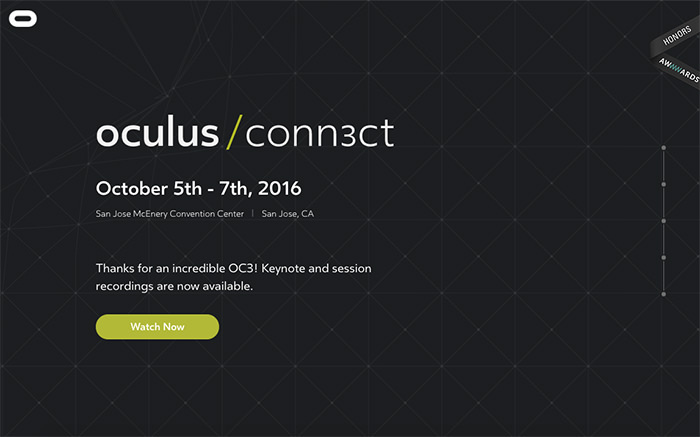 It’s a site to promote the third and biggest Oculus developer conference. Oculus Connect is where designers, engineers, and creatives from all over the world come together to push the virtual reality community forward. Just move your mouse over to see the amazing effects. 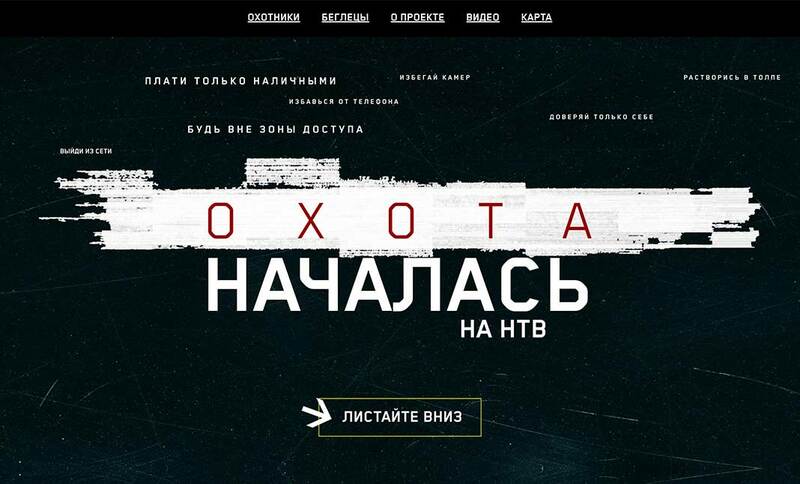 OXOTA, meaning ‘hunting’ in Russian is a promo site of a famous Russian reality show. 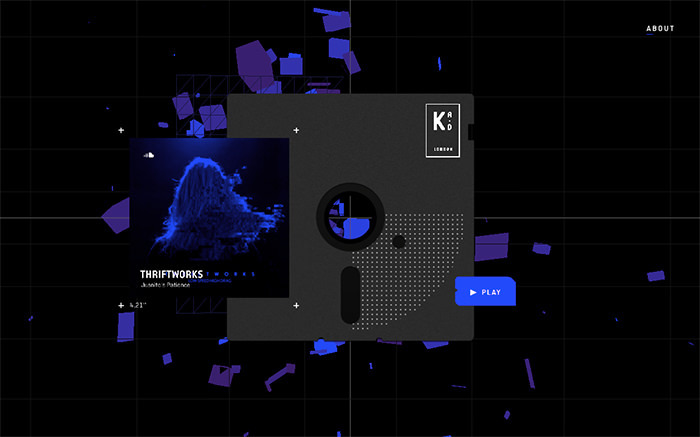 It displays awesome glitch effect on each of its page that suits the overall theme of the website. 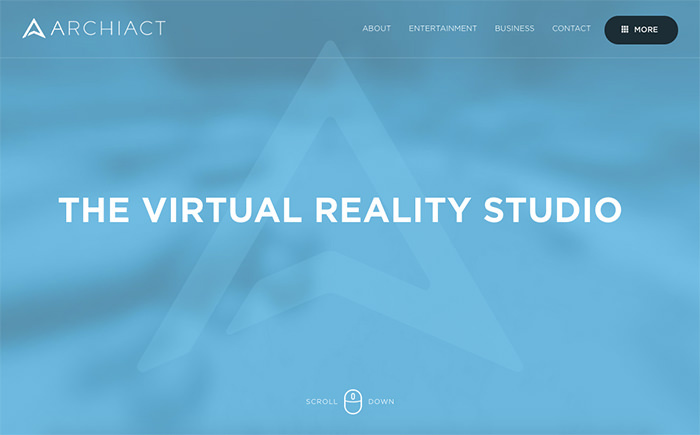 Archiactvr is a studio of virtual reality. Move your mouse over the screen to see an interesting interactive effect. 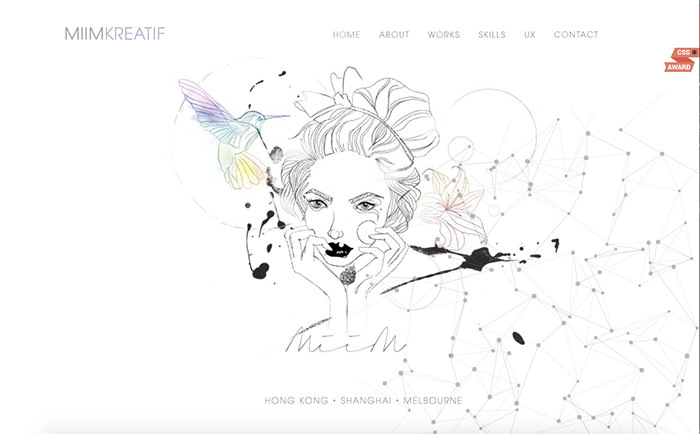 MiiM Kreatif is a designer website from Hong Kong. 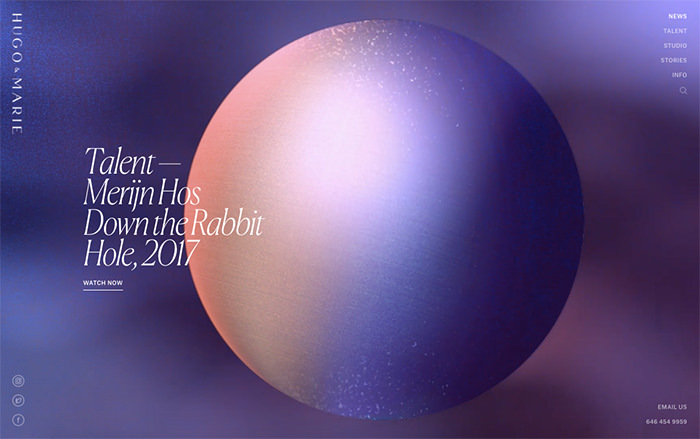 I love the image on the home page and the effect around the mouse cursor.